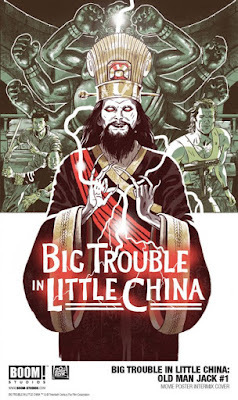 SNEAK PEEK: "Big Trouble In Little China" ? 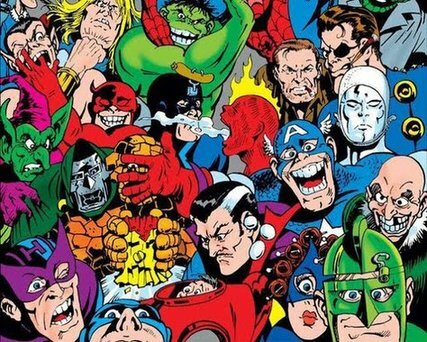 "You can't remake a classic like that, so what we're planning to do is we're going to continue the story," said sequel producer Hiram Garcia. 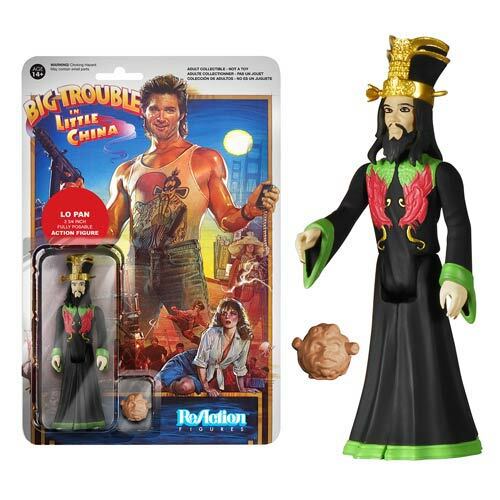 "We're going to continue the universe of 'Big Trouble in Little China'. "...so Dwayne would never try and play that character..."
Although he has been sidelined from the upcoming production, Carpenter continues to script new adventures of his "Big Trouble" creations, including Boom! 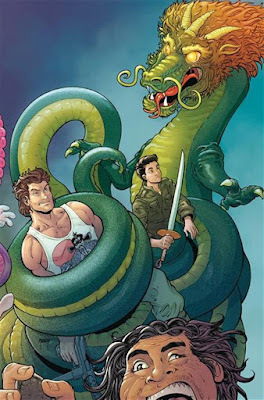 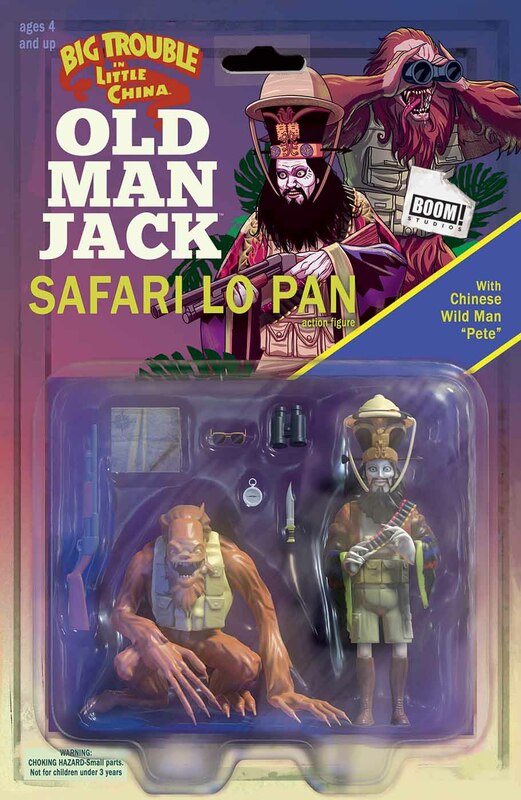 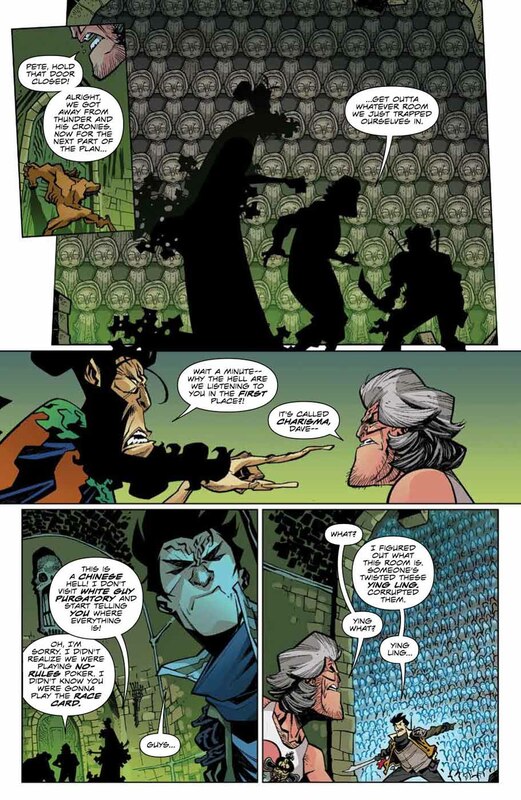 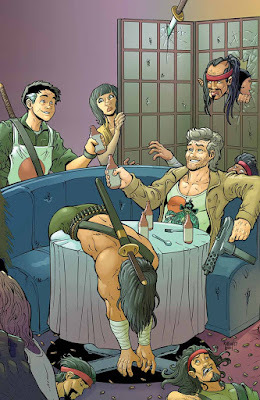 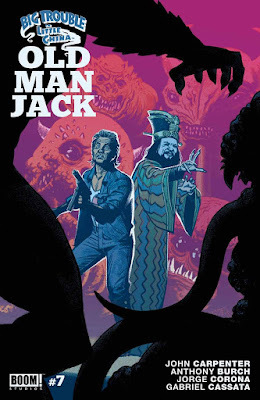 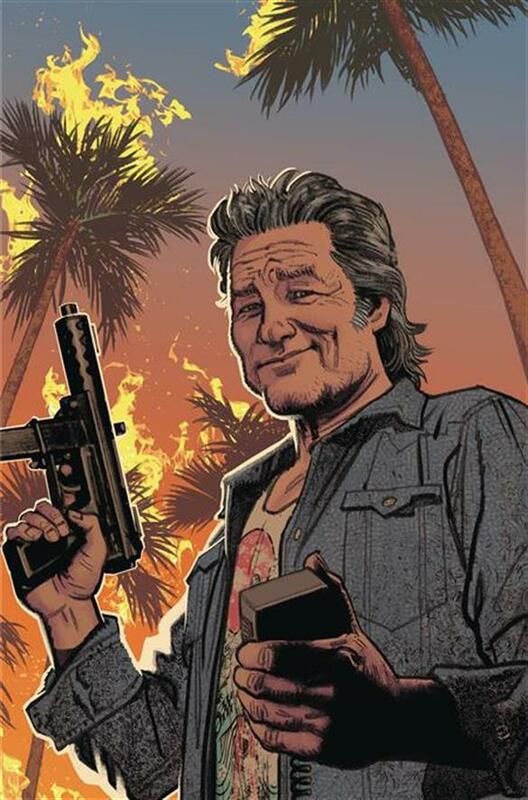 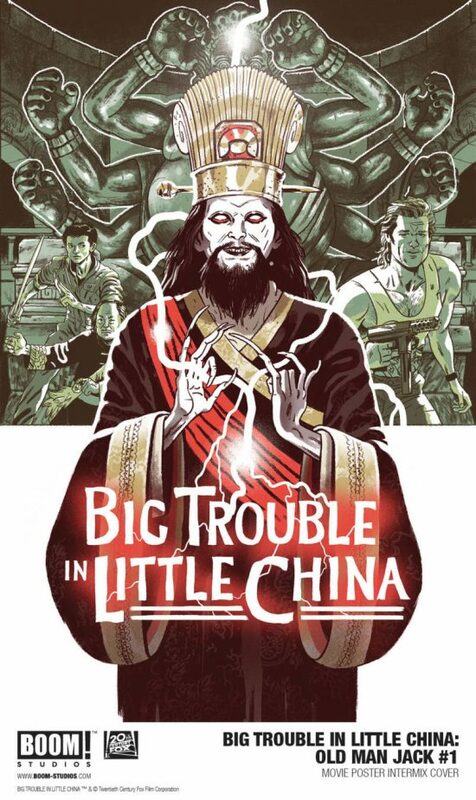 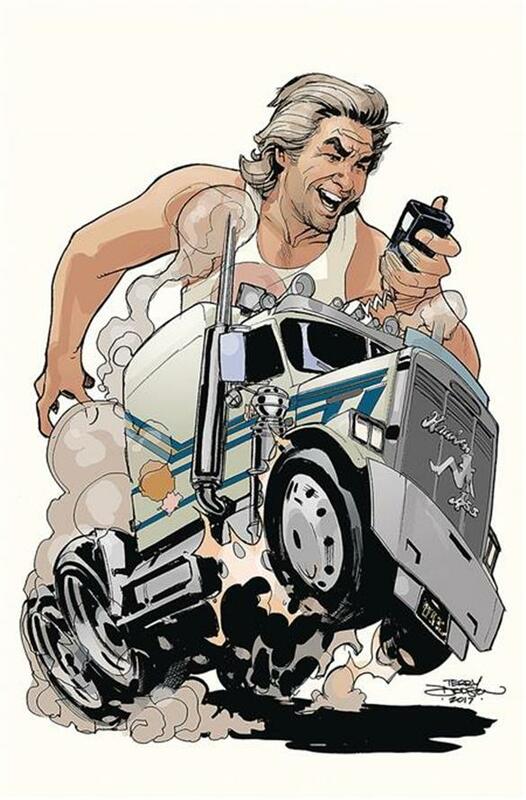 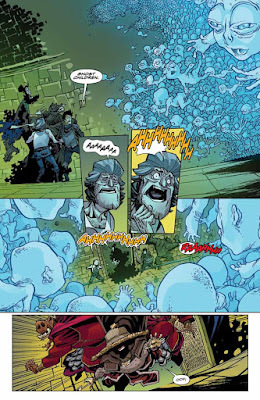 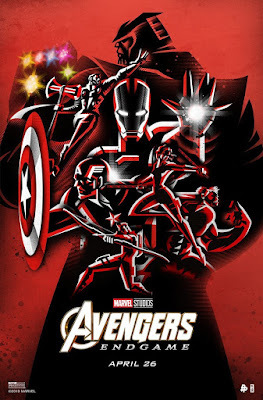 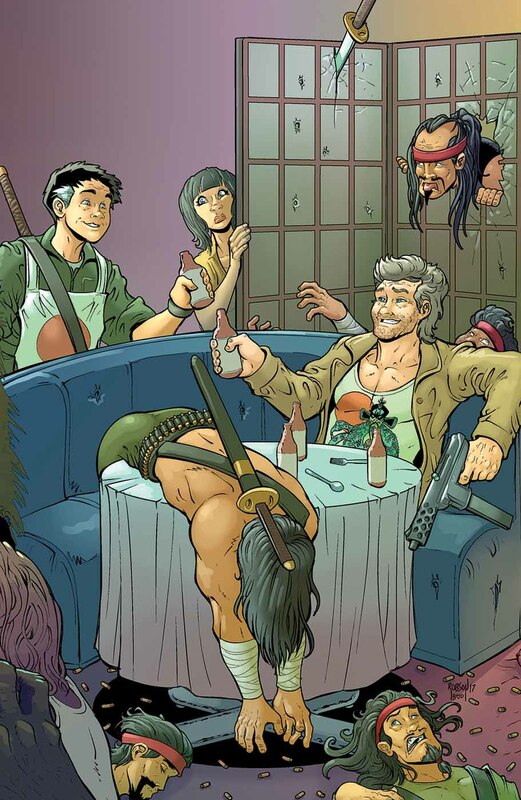 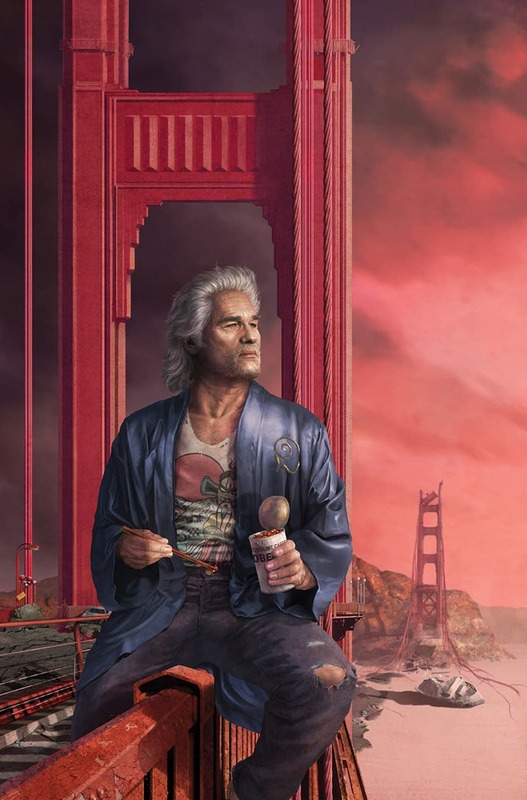 Studios' sequel to the original film, continuing the adventures of 'Jack Burton', in "Big Trouble In Little China: Old Man Jack", co-written by Anthony Burch, illustrated by Jorge Corona and Rahzzah. "...if they can make it in time..."